A month ago, we started preparing for our annual Literacy Day celebrations. Like always, the month whizzes by in a flurry of activity. And like always - our community showers us with a lot of love by volunteering to give their time, their energy and their hearts to help spread the joy of reading. In its third edition, the 'One Day - One Story' campaign has once again been able to double the number of reading champions who will be joining us this year. Thousands of children are going to be listening to stories!! 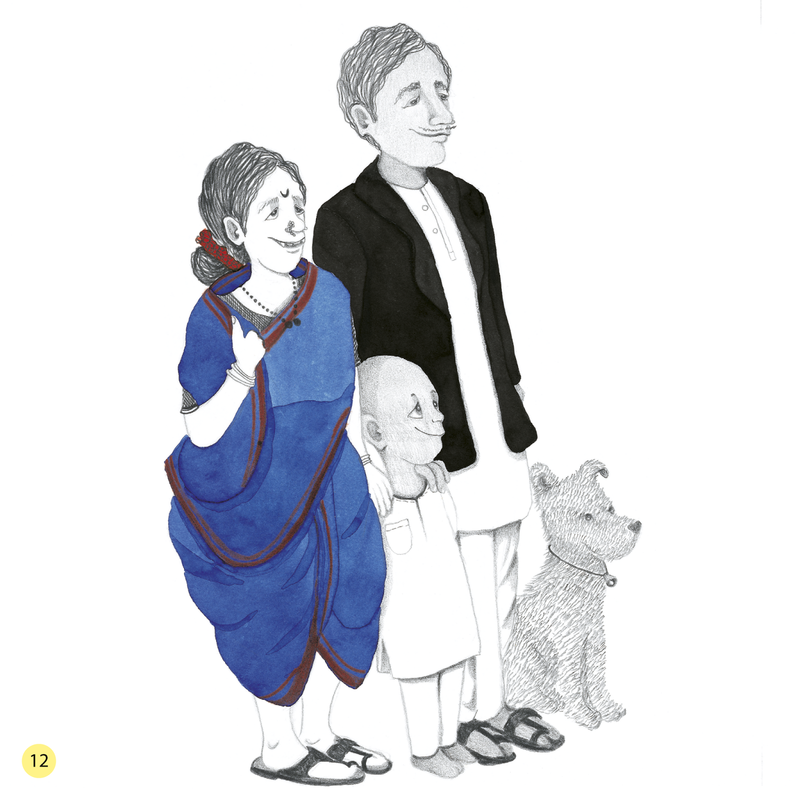 The book chosen for this year is Takloo - The Little Salt Seller (written by Radhika Bapat, illustrated by Poonam Athalye). A delightful story about a clever boy who has got entrepreneurship in his genes, it seems! A story that is sure to engage children of all ages. The UNESCO theme for International Literacy Day is - Literacy and Sustainability. We realized that 'Takloo, the Little Salt Seller' is a perfect choice as the book touches on environment, societal patterns and economic activities. Serendipity! Apart from the champions in India, we also have champions joining us from Nepal, Pakistan, USA, Mozambique, Singapore, UAE, France, Hong Kong, Malaysia and Zambia. If you've just found out about our International Day celebrations, fret not! To conduct your own storytelling session, please register, download the book and share it with a child/children. Join Pratham Books and 1300+ storytellers in sharing the joy of stories. At Pratham Books we have a dream, to see “A book in every child's hand”. We understand that to reach the 200 million + children in India is going to take a while. In the meantime, we decided to take 'One Day, One Story' campaign to as many children possible on a single day throughout the country. This initiative is part of the Pratham Books' Champions program where we encourage our community of volunteers to conduct reading sessions. These sessions are conducted free of cost and mostly with children from under-served communities. The Pratham Books' Champions program is a one-of its kind volunteer program that has scaled to a national level with more and more volunteers wanting to join us in this movement.